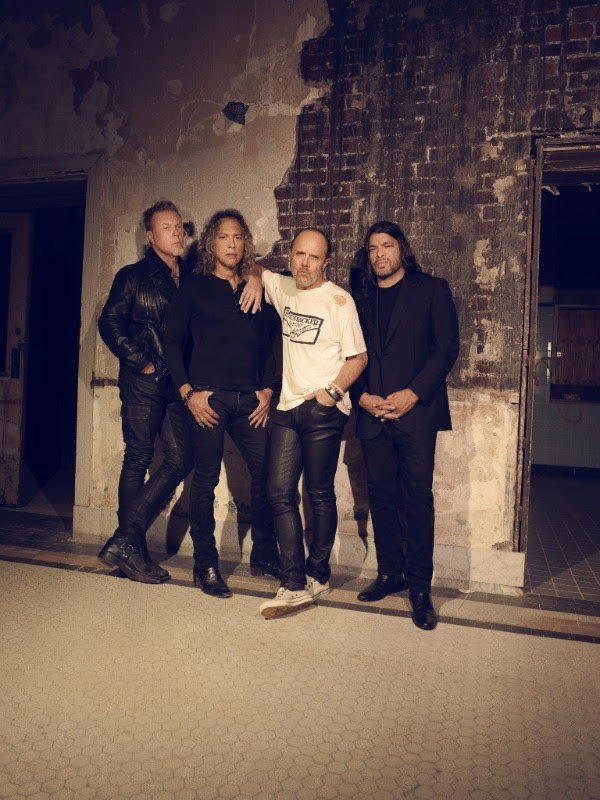 Metallica are set to release their new album Hardwired…To Self Destruct on November 18th via their own label Blackened Recordings, and have announced a series of special events in London to celebrate release weekend. On Thursday, November 17th the band will be heading to the HMV store on Oxford Street to meet fans and sign autographs at midnight! Visit http://hmv.co/Metallica for all the details on how to be a part of the band’s very first signing in the UK. Friday, November 18th will find the band performing a very intimate and exclusive London performance at House of Vans. Fifth Members and winners who register via the House of Vans site may enter for a chance to win two tickets HERE and all fans may enter for a shot at tickets at www.houseofvanslondon.com starting at 10:00 AM Friday 4th November. All the lucky winners will be asked to make a £20 donation at the door to benefit The Railway Children, who assist children who live alone and at risk on the streets in the UK, India and East Africa. For more information, please visit railwaychildren.org.uk. More details about Hardwired… To Self Destruct release weekend activities were announced by The Radio 1 Rock Show’s Daniel P Carter last night, further information to be found over at the BBC website. Visit www.metallica.com/tour for a complete list of upcoming Metallica tour dates. EQUILIBRIUM | Release ‘Rise Again’ Music Video with “Armageddon Tour” Footage!